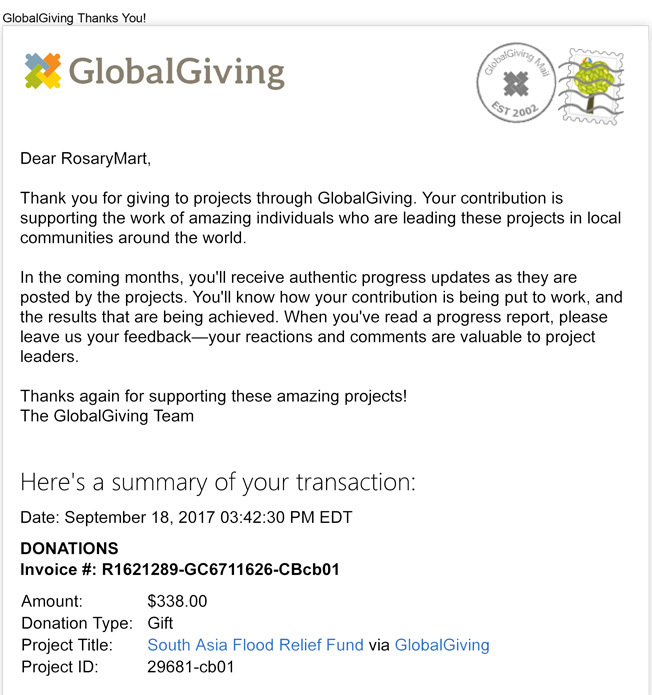 This entry was posted on September 1, 2017 by RosaryMart. 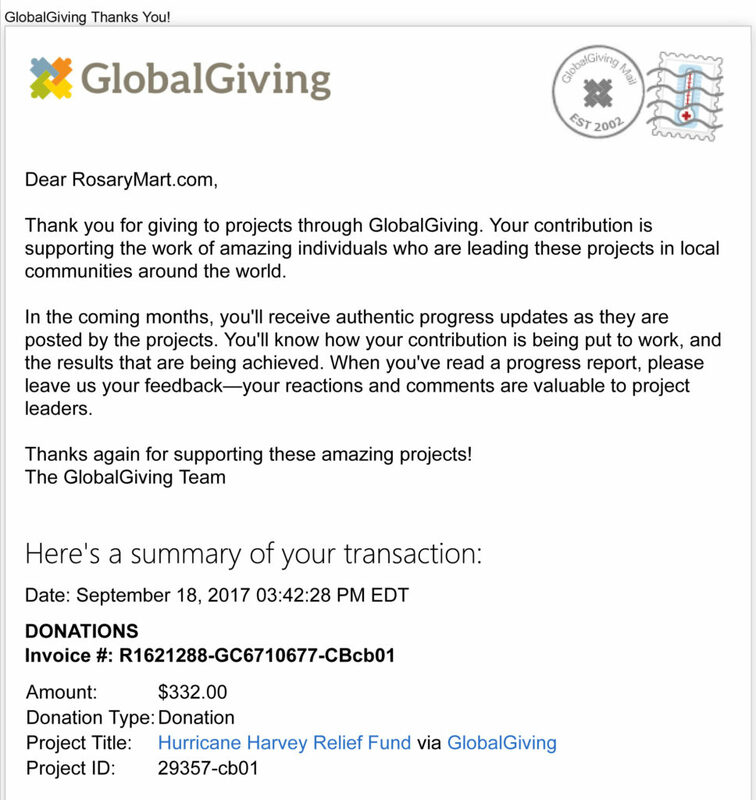 On behalf of staff at RosaryMart, we would like to send our condolences to those that are affected by hurricane Harvey as well as those that are affected by the monsoons in Asia. We encourage everyone to join us in donating to both causes. We are donating 15% of the profits for all orders placed between now and September 10th to well recognized charities that work to assist the families and victims of both natural disasters. We will post a receipt of our donation here on our blog to display transparency. of the worst monsoon seasons the continent has ever seen. 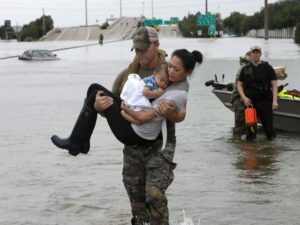 According to CBS news and other media outlets, “at least 1,200 people have been killed and millions are affected. While the monsoon season ranges from June through September many are saying this is the worst season yet. 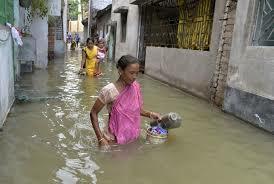 The countries that are heavily affected by massive floods are India, Nepal, and Bangladesh. Many people are utterly devastated by the aftermath. We, the staff, at RosaryMart would like to inform the families and victims of both of these tragic events that they are in our thoughts and in our prayers. We urge everyone to join us in donating to these causes. Together we can help many of these people regain the hope that was once lost. We, would like to say thank you to all customers that placed orders between September 1st and September 10th, 2017. With your help we have donated a total of $670. Together we can make a difference.